Okay so i was working on a gate the other day and figured while i was doing it i would snap a few pictures and do a write up since i havent done one in awhile. 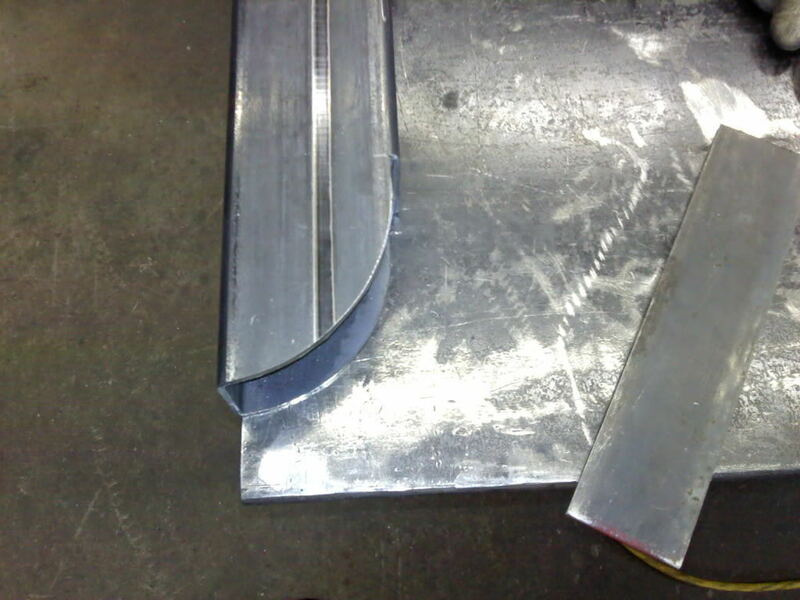 This is how to put a radius in square tubing and then capping it and finishing it. There may be other ways to do it but this is what i have found to be the easiest and best outcome. I did this with 2x2 tubing and 3x3 tubing so you will see pics from both of them. If anybody gets hurt or messes up tools or something during this process its not my fault haha. So i started off by digging around the shop to find something suitable to go off of to get the radius that i wanted. 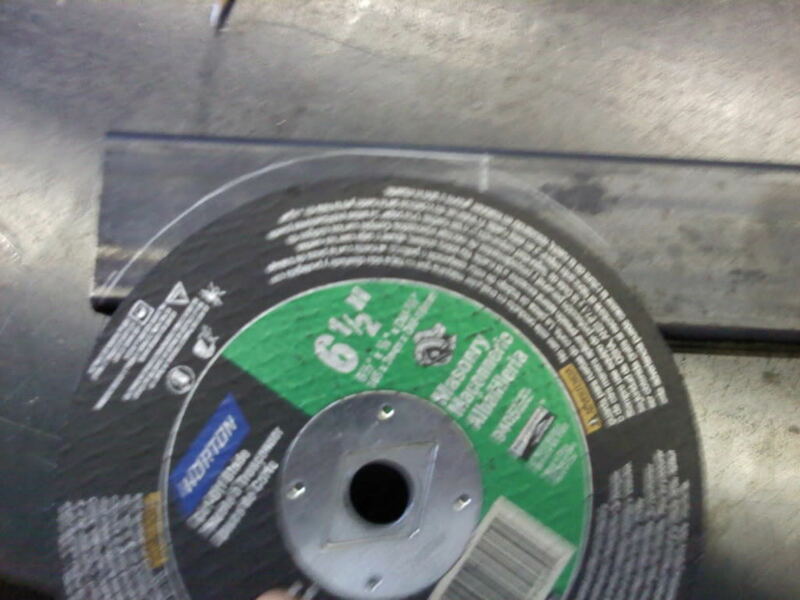 This large cut off wheel worked well so thats what i used. I simply laid it on the tubing and traced it out. Notice i kept it an 1/8'' from the top of the tubing and the side of the tubing. You will see why later. So then i got my handy dandy portaband out and cut the piece off. 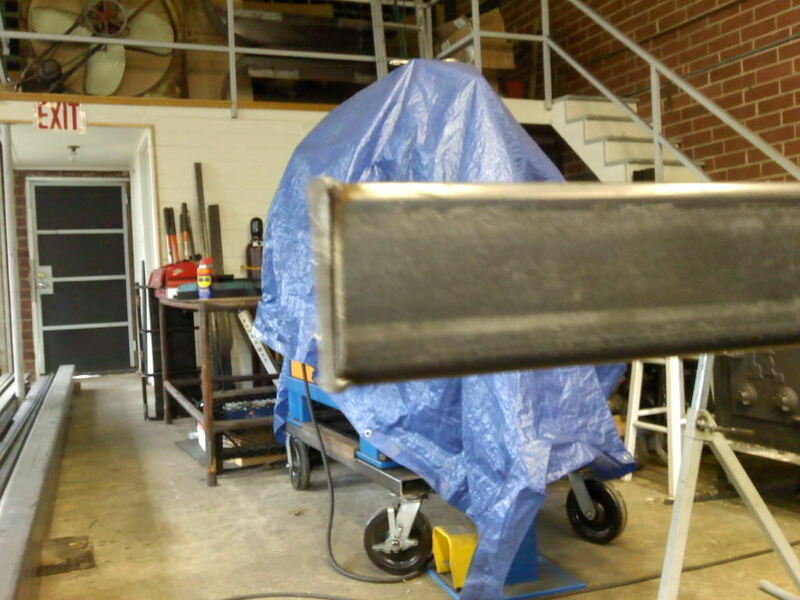 So then i cut me off some 2'' strap that was 1/8'' thick and tacked it where i needed it to be. 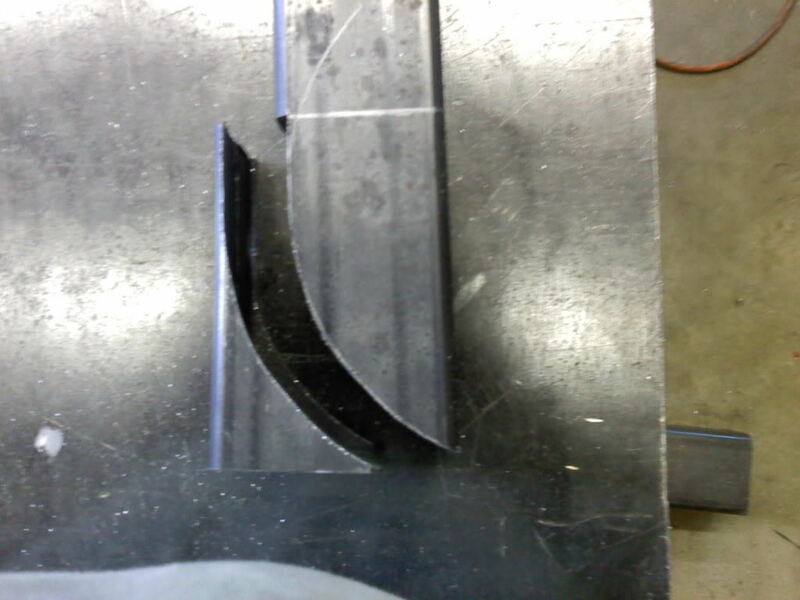 This is why you cut the piece off an 1/8'' from the side so that the strap is flush when you put it on. 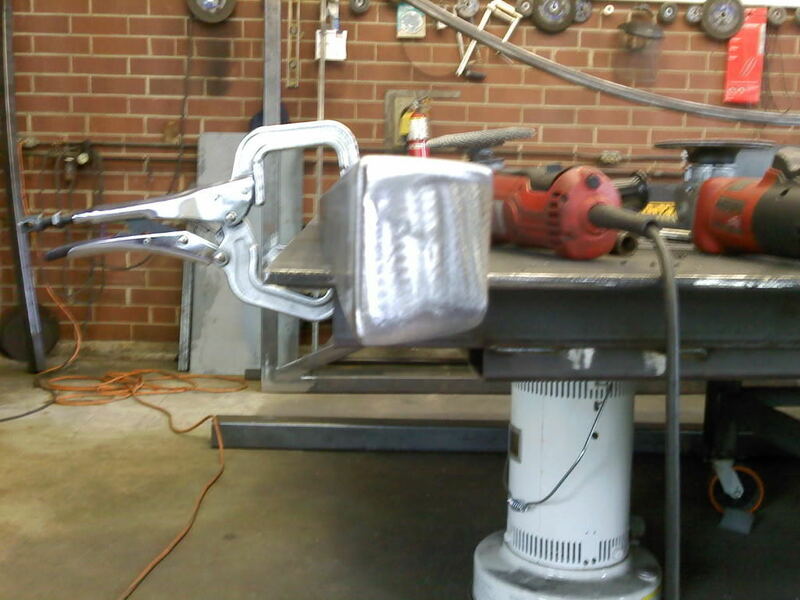 Make sure and give yourself plenty of length of the strap so you can have leverage when bending it to the tubing. Next i just started bending the strap down little by little and making tacks along the way. Notice how much it is bent off the end. 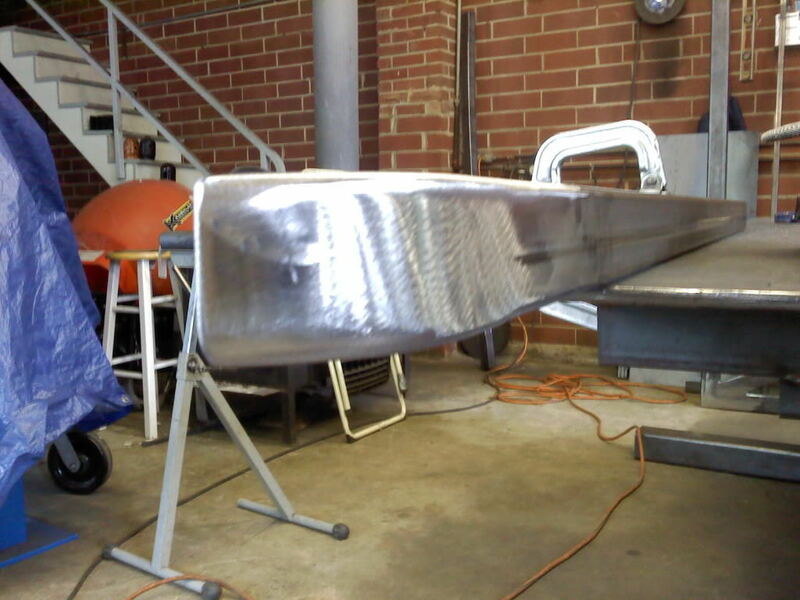 Took alot of overbending to get it to fit to the tubing nicely. 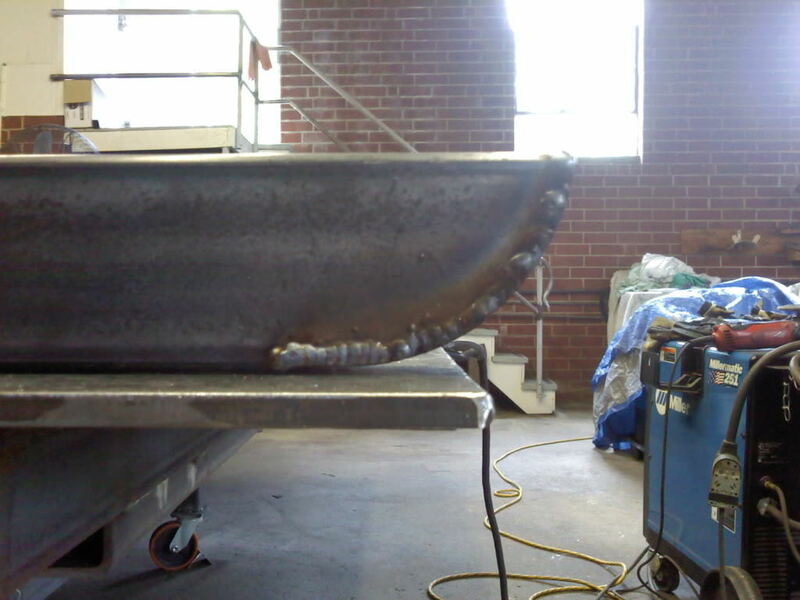 Then weld the rest of it up. 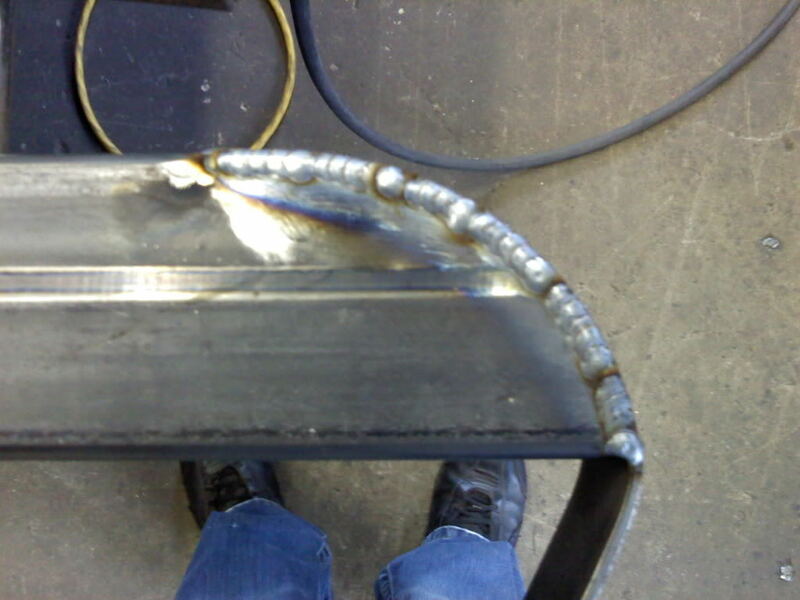 Get the portaband back out and cut the excess off like so and then weld the end of it up. 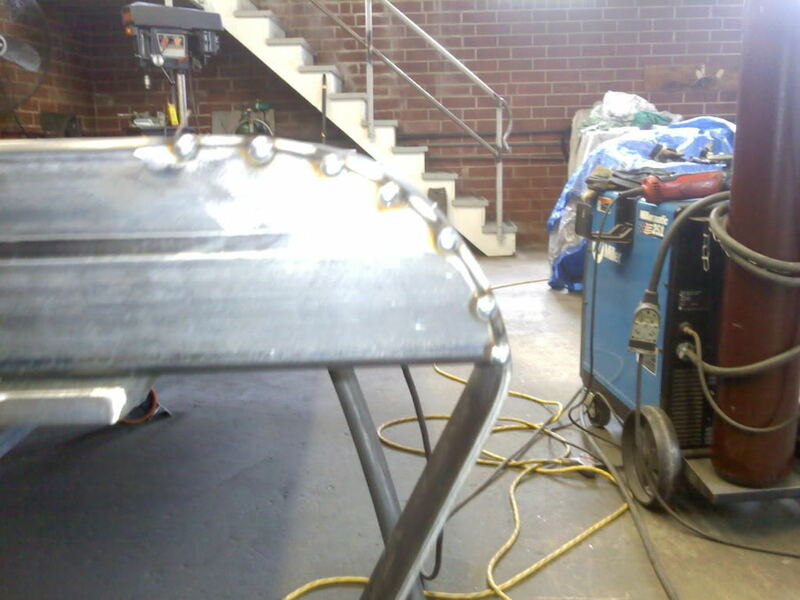 Then got my two grinders out and went to town to get a nice slick finish. 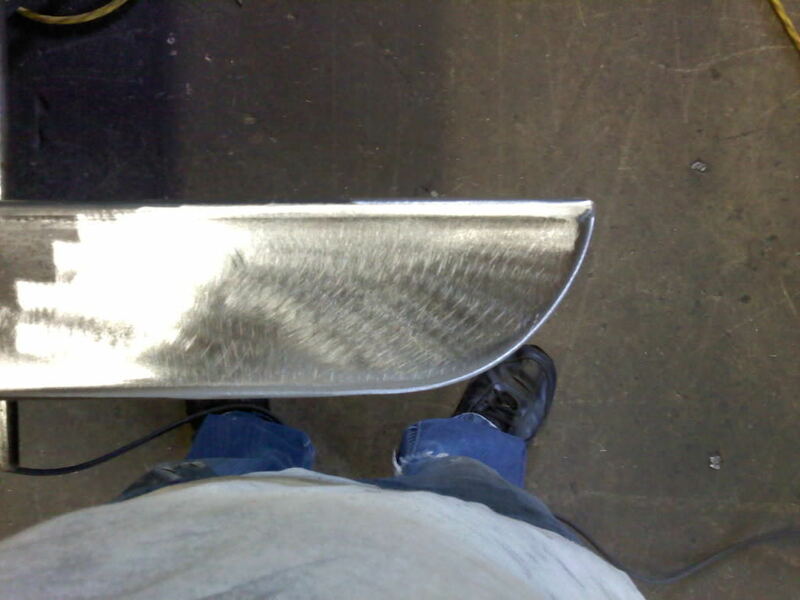 In this picture it still needed a little bit of shaping. Then sit back and enjoy your work. As always, excellent work and write up. Kept that one pretty simple Jrock lol.